Back by popular demand! Following on from 2013’s hugely successful concert, join the BSO and Pete Harrison for another evening of the best movie soundtracks ever. Heroes, both fictitious and historical, and the superheroes of Marvel and DC comics are a fertile mine of inspiration for Hollywood, inspiring some of the most spectacular screen adventures ever. Delve into a world of superpowers and heroic bravery with music by John Williams, Hans Zimmer, James Horner, Maurice Jarre and more. Pete Harrison studied bassoon at the Royal College of Music, and started out in the pit playing the bassoon in various West End shows, including Crazy for You, Martin Guerre, Disney’s Beauty and the Beast and Lautrec. He went on to become an Assistant Conductor on ‘Crazy for You’, and so his conducting career began in earnest. Pete is a regular guest conductor with Bournemouth Symphony Orchestra. He has also worked as the Musical Supervisor for Jesus Christ Superstar in Concert, Chess in Concert, and Les Miserables in Concert. Pete is involved with the orchestral management of West End and touring shows, including Shrek, Billy Elliot, Dirty Dancing, Priscilla Queen of the Desert , Sister Act, Hairspray and Guys & Dolls. Tours have included Rocky Horror Show, Legally Blonde, High School Musical (1 & 2) and Spamalot. 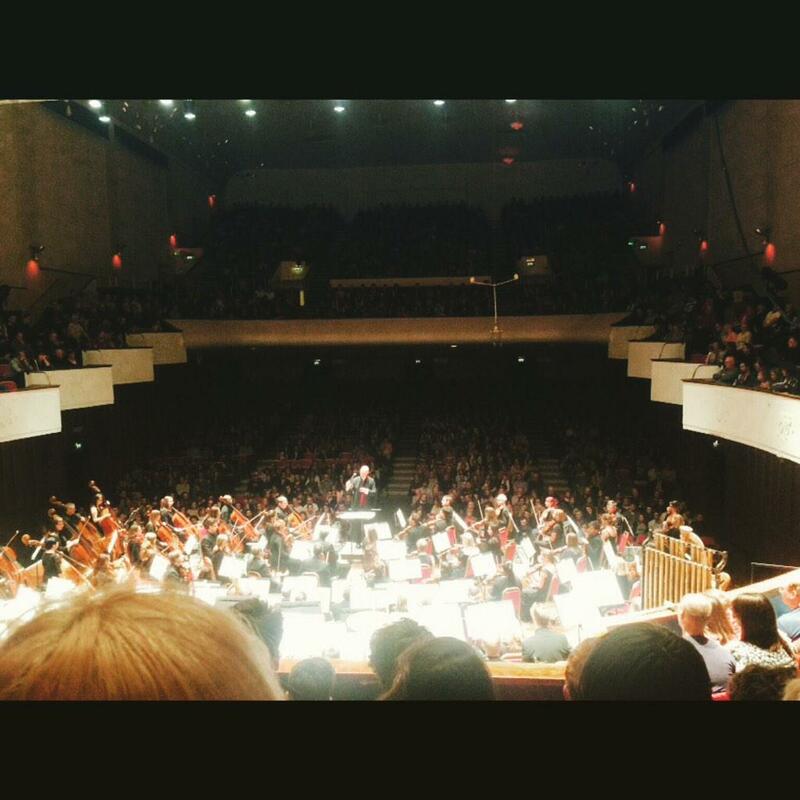 BSO Heroes and Superheroes 2 / Shows / Colston Hall #colstonhall #show56819 http://t.co/OevG9iZ7mG @jamesk ?